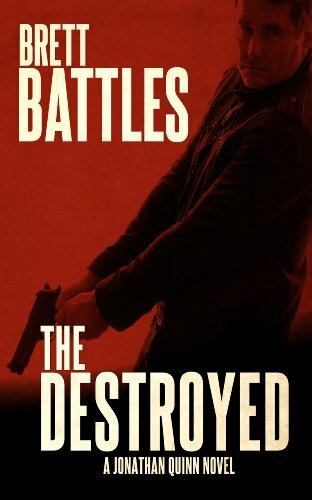 Meet Jonathan Quinn: a freelance operative with a take-no-prisoners style and the heart of a loner. His job? Professional “cleaner.” Nothing too violent, just disposing of bodies, doing a little cleanup if necessary. 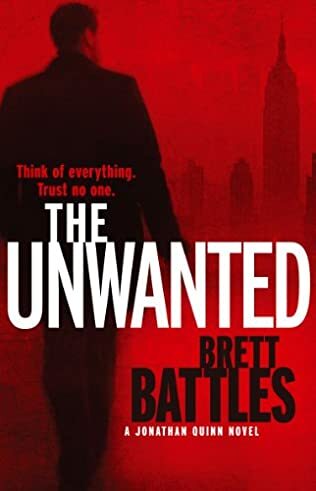 But in Brett Battles’s electrifying debut novel, Quinn’s latest assignment will change everything, igniting a harrowing journey of violence, betrayal, and revenge. The job seemed simple enough: investigating a suspicious case of arson. 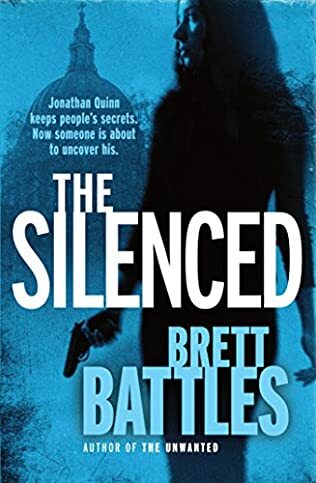 But when a dead body turns up where it doesn’t belong, and Quinn’s handlers at “the Office” turn strangely silent, he knows he’s in over his head. 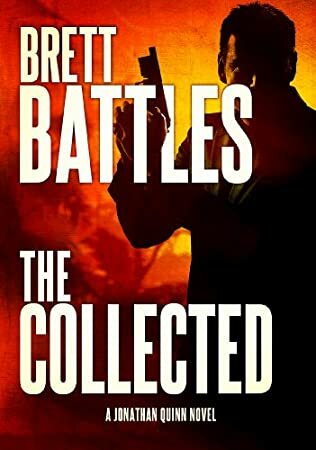 With only a handful of clues, Quinn scrambles for cover, struggling to find out why someone wants him dead . . . and if it’s linked to a larger attempt to wipe out the Office. Quinn’s only hope may be Orlando, a woman from his past who’s reluctant to help but who may hold the key to solving the case. Suddenly the two are prying into old crimes, crisscrossing continents, struggling to stay alive long enough to unbury the truth. 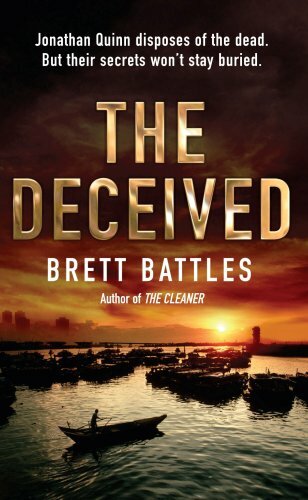 But as the hunt intensifies, Quinn is stunned by what he uncovers: a chilling secret . . . and a brilliantly orchestrated conspiracy, with an almost unimaginable goal. 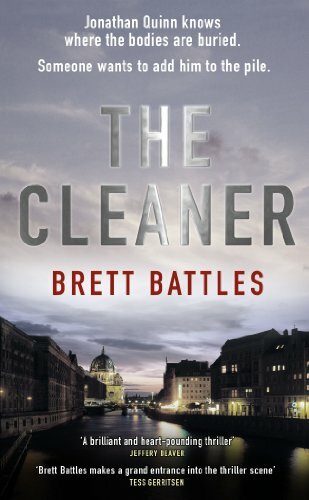 Furiously paced, filled with superbly drawn characters and pitch-perfect dialogue, The Cleaner puts a powerful twist on all our expectations as it confirms Brett Battle’s place as one of the most exciting new talents in suspense fiction today.